All mothers-to-be need to make sure they look after themselves and remain as healthy as possible during their pregnancies. Your approach to that could determine the health of your baby, and so it’s crucial that you follow the right advice. Failure to do that could result in complications in the delivery room, and you don’t want that to happen. So, use some of the advice from this quick guide. 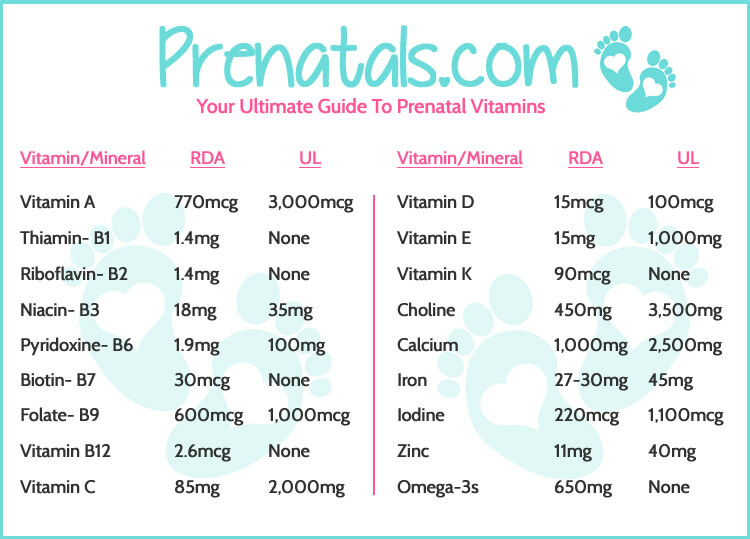 During pregnancy, the baby will consume many of the essential vitamins your body requires to stay healthy. With that in mind, you need to replenish them with some supplements as advised by your doctor. The graphic below shows you some info about the most vital ones. Stress is one of the worst things for your baby during pregnancy, and so you need to ensure you chill-out as much as possible. Maybe you could start reading books or join a yoga class? Meditation is also a sensible move as it could help you to unwind whenever something stressful happens. Lastly, doctors can often spot warning signs before you complain about symptoms. For that reason, you must work hard to ensure you never miss a single medical appointment. Place a calendar on the wall or set some reminders on your phone. These tips should help you to stay healthy and ensure your baby gets the best possible start in life. Exercise is also essential, and so you should start walking once or twice each week. You’ll get some fresh air, and you’ll feel amazing. Thank you, glad it helped you!